The government’s once-in-40-years reform of domestic security arrangements with the new Department of Home Affairs provides a rare opportunity for policymakers to question assumptions about policing and law enforcement. Let’s start with the differences between the two and the powers that society gives to police, who aren’t public servants, and those increasingly designated as law enforcement officers, who are. If you’re smuggling heroin, it’s irrelevant whether you’re arrested by a law enforcement officer or a police officer. If you’re developing national strategies to disrupt crime, the difference is crucial in terms of powers and policy. The dogged commitment of police to independence and discretion in the performance of their duties is as critical to domestic security as submarines. Giving invasive police powers to public servants brings a risk that Homeland Security, especially in terms of criminal investigations, will be less accountable and more vulnerable to politicisation. 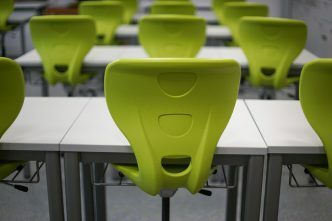 While the Australian Federal Police (AFP) and the Australian Border Force (ABF) might explain the difference between policing and law enforcement in terms of legislative powers or organisational responsibility, there’s something far more fundamental involved. Policing promotes compliance with the law through approaches that include community engagement and education. Law enforcement—jailing people for breaking the law—is one aspect of policing. 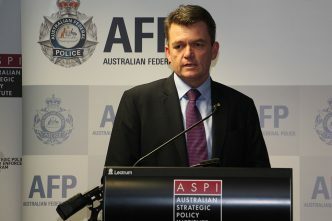 It’s time to re-examine our assumptions given the AFP’s broadening responsibilities, the increasing number of public servants across agencies identified as law enforcement officers, and the bureaucratic push for wider access to police powers for them, such as the use of listening and tracking devices. 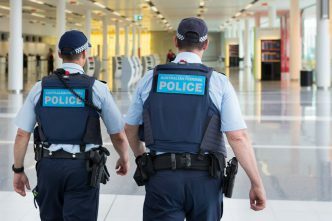 Given Home Affairs’ new domain, ranging from foreign interference to ice epidemics and terrorism, Australia needs to carefully manage a balance between law enforcement and problem-solving police work. While many Australians understand the role of police in fighting crime and promoting public safety, they may find it hard to define the different roles of police and law enforcement officers. For much of the time since its inception in the 1800s, policing focused on crime prevention and peacekeeping rather than on law enforcement. After the Fitzgerald Inquiry and Woods Royal Commission in the late 1980s and mid-1990s, policing shifted towards law enforcement. That pushed police to prioritise criminal investigations, a necessary response to the complexity of the 21st century environment. Police executives are rightly held accountable for what they achieve and how it’s done. They’ve rapidly implemented crime prevention strategies and that’s not been easy. Policing at its heart has remained a problem-solving activity, undertaken in collaboration with the community. Most Western democracies have conflated ‘policing’ and ‘law enforcement’ without much consideration of their differences and often use the terms interchangeably. In 2016, John argued that border security had gone through a period of securitisation which involved more than introducing bigger or better security measures. It also meant concentrating on border movement that presented a risk to sovereignty, rule of law and national security. Many agencies, including the AFP, have been securitised by government decisions that focused strategies on the strict enforcement of law. This has blurred the line between policing and law enforcement, as is evident in the Department of Immigration and Border Protection’s Strategy 2020 and the ‘border continuum’ it describes. 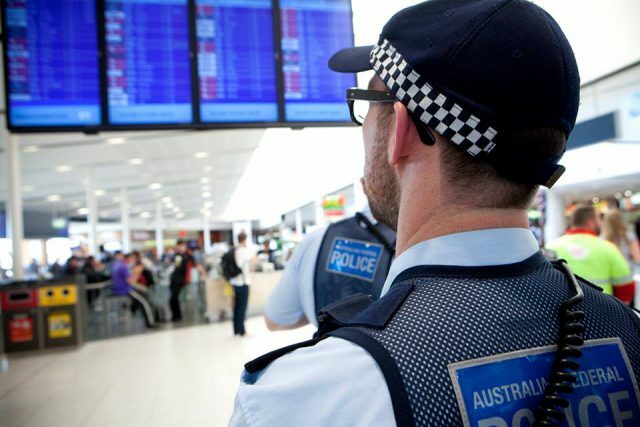 In terms of border security, the AFP performs strategic policing functions with its unique investigative powers and capabilities, including telephone intercepts and electronic tracking, in support of complex investigations. The ABF protects the border and manages the movement of goods and people across it. Within Home Affairs, ABF members are most definitely law enforcement officers, but aren’t police. Like police officers, ABF officers enforce border law. Under very specific conditions, ABF officers may also use force to protect themselves, but this doesn’t make them police either. The ABF is responsible for far more than law enforcement and performs other facilitation and regulation activities. Some ABF work focuses on solving problems, but its personnel are still not police. The ABF isn’t trying to be a ninth police force. It would be naïve to argue for AFP primacy in law enforcement, or for an end to the use of law enforcement terms, on the basis that the ‘police’ brand is universally revered or trusted. Rather, the law enforcement lexicon—with its media-generated images of armed officers and sophisticated and invasive data mining technology—is being adopted by various commonwealth agencies, which may lead, unintentionally, to a public perception that government is creating some kind of ‘police state’. The AFP’s operational shift from strategic policing to law enforcement does little to allay such fears. In the AFP’s Policing for a Safer Australia strategy—its functions are described as ‘police services’ to counter, disrupt, investigate, prevent and protect. It generally avoids the term ‘law enforcement’. That’s smart given that, if there’s no difference between law enforcement and police officers, then does Australia need a federal police service? While laws outline the powers of specific agencies and officers, and policy defines the training required, more needs to be done to define the natural differences between law enforcement and police. Documents like the AFP strategy are a good starting point to clearly define the roles of each and to explore the policy implications of these differences. Home Affairs needs to re-examine the domestic security and Commonwealth law enforcement lexicon and clearly articulate the different roles of police and law enforcement officers to ensure that we don’t further dilute Australia’s unique policing model. 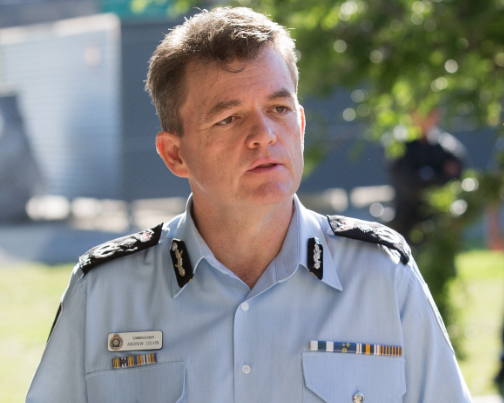 Last month, AFP Commissioner Andrew Colvin told a parliamentary committee his organisation faced a ‘supply and demand challenge’, and it often had to make tough decisions about what to investigate. The policy response shouldn’t be to grant law enforcement officers additional police powers to fill the gap. Australians ought to question whether a public servant should have the same powers as a police officer, if for no other reason than that police occupy a higher position of trust in our society. John Coyne is the head of the border security program and Amelia Meurant-Tompkinson is a research intern at ASPI. Image courtesy of Australian Federal Police via Facebook.